combined with global reach has realised substantial growth for clients. Our current profile provides an overview of our services, partners and a brief preview of success stories and other relevant information. 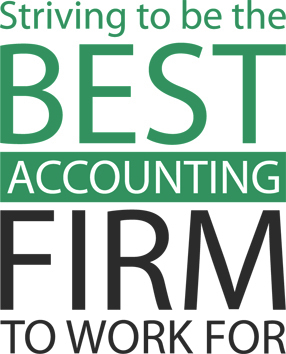 UHY strives to be the Best Accounting Firm to work for!